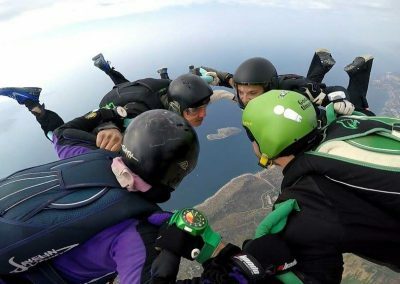 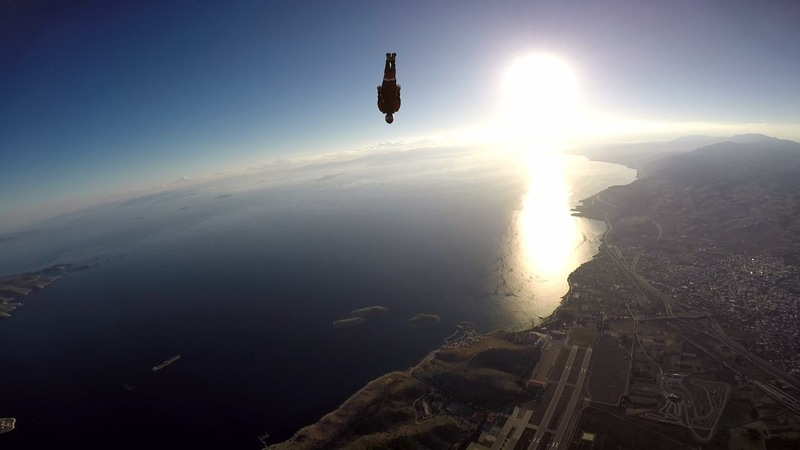 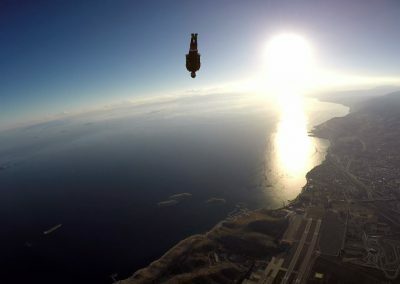 Skydive Greece is the older skydiving school in Greece, which has been operating for the 27 years in several sites in the country. 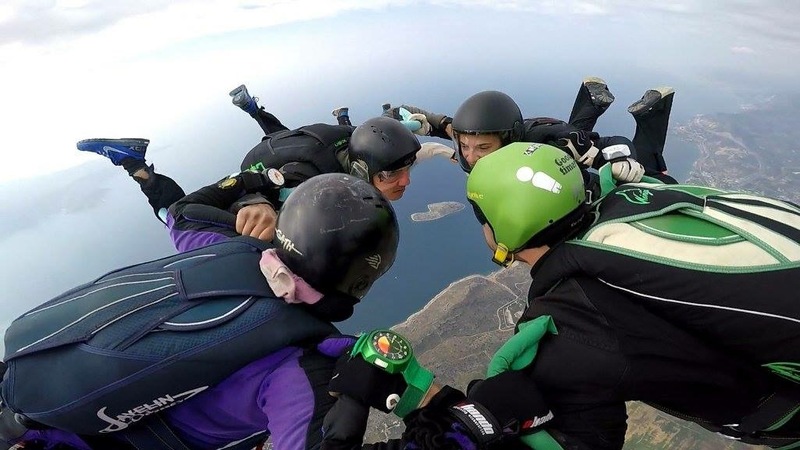 It’s based in the coastal area of Pachi, Megara, only 30 miles away from Athens. 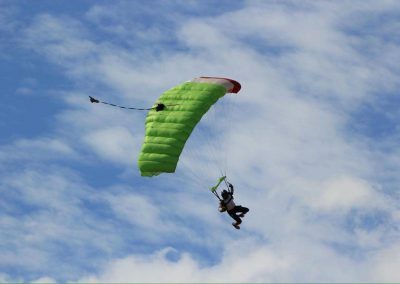 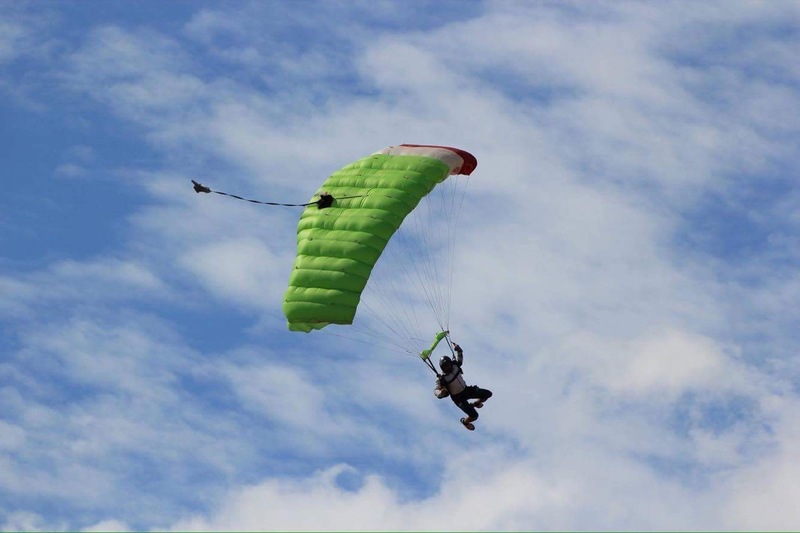 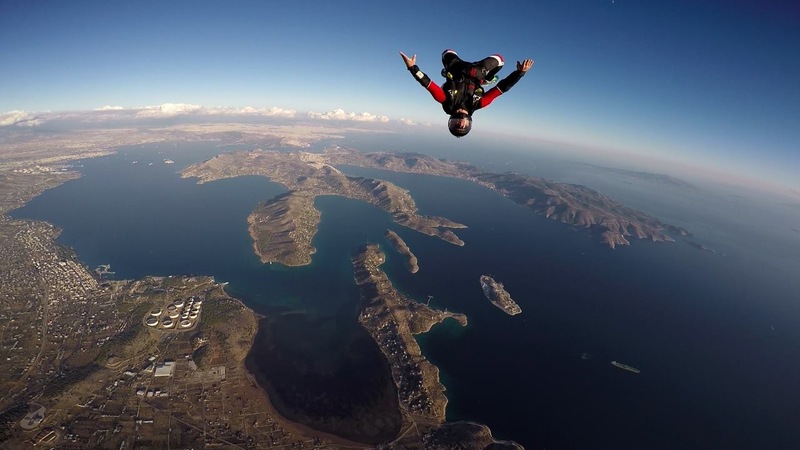 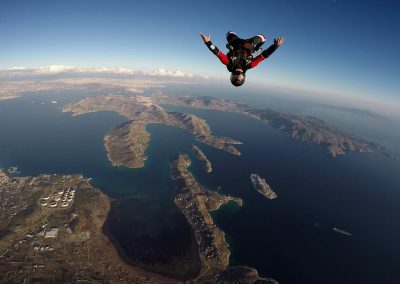 In less than 25-minute drive you may visit our drop zone and you can skydive from our Cessna 206 from the altitude of 11.000ft, enjoying the terrific view of the sea and the islands of the Saronic Gulf.